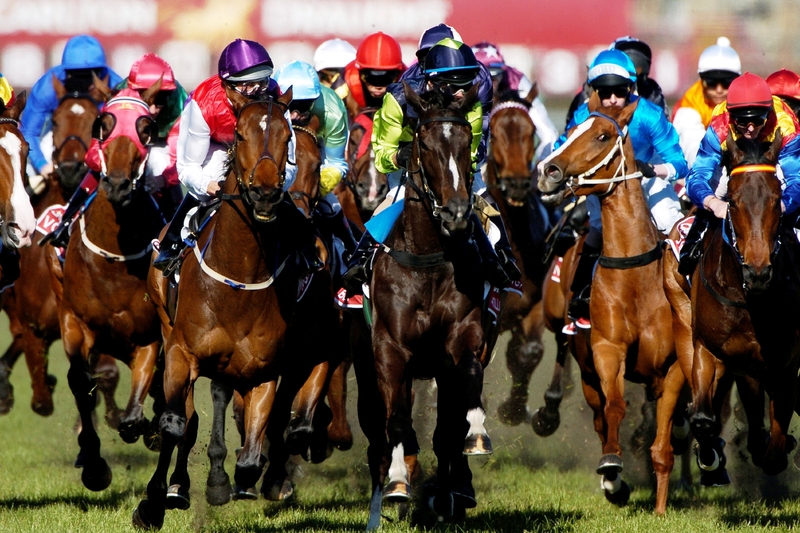 Here’s our Horse Racing preview for the Cheltenham Festival day 3. Yorkhill has a had an up and down start to chasing but has stamina as seen last year in the Neptune. With Willie Mullins saying the horse could be a potential Gold Cup horse, Yorkhill will take a lot of beating. Top Notch should be his closest rival for Nicky Henderson who has made a great start to chasing and won a Grade 1 on his last start at Sandown as well as being a regular at the festival. Tobefair has been raised 63lbs for winning 7 consecutive races in a row and looks as though it may struggle, though does warrant respect. Presenting Percy has also been raised 16lbs but the Irish horse looks to still be improving. Isleofhopendreams should be close for the Mullins/Walsh combination. An exciting race where Un De Sceaux takes on Uxizandre again. The pair fought it out at the Clarence House Chase in January where Un De Sceaux won by 5 lengths. Uxizandre ran very well considering it had not run since 2015, winning this race. Alan Kings horse could reverse the placings with a run under the Geldings belt. Empire of Dirt ran very well last month when behind Sizing John in the Irish Gold Cup last month and has a great chance. Unowhatimeanharry looks to be the class act in the field. Winning its last 8 races and has had most of this field trailing behind him. Jezki , a Champion Hurdle winner in 2014 looks as though it can go close if reproducing its earlier form. Shaneshill has an each way chance having beaten Snow Falcon in January. Cole Harden won this race in 2015 and the good ground will be a plus. Diamond King won the Coral Cup last year and has only a 1lb difference from last year as Gordon Elliott looks to add to his tally at Cheltenham. Starchitect has won off its current mark and last years County Hurdle winner looks a strong prospect to overturn Baron Alco over this longer trip after losing back at Plumpton. Henryville, who will enjoy the ground, could also go close.